Nine Tec. LED Camping Light ideal for outdoor adventures, camping, fishing, boating, hiking and many more! IP65 waterproof and dust proof. 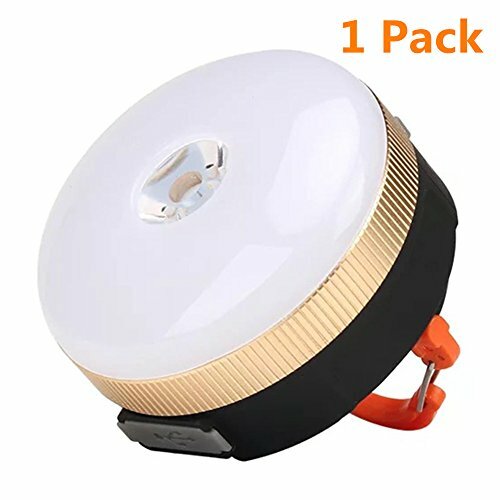 This camping lantern could be used in rain days. Mainly utilize ABS material. Special designed Aluminum PCBA with better heat dissipation. High quality Grade A LED chips and Grade A cell, rubber coating surface cutting-edge technology to ensure safety and good hand-feel. Do not direct light into people's eyes when using light profile, strong light will cause permanent eye damage. When not in use, remove the batteries flashlight placed a cool place. As long-term use, it is recommended every three months charging time. If you have any questions about this product by Nine Tec., contact us by completing and submitting the form below. If you are looking for a specif part number, please include it with your message.